There are many amazing Canadian brands that are valuable, popular and which customers trust in the market. Every year, new brands come to the fore while others take the backseat. There are also some brands that have consistently been at the top of the market. We will look at the leading brands in Canada in 2019 across the various markets. 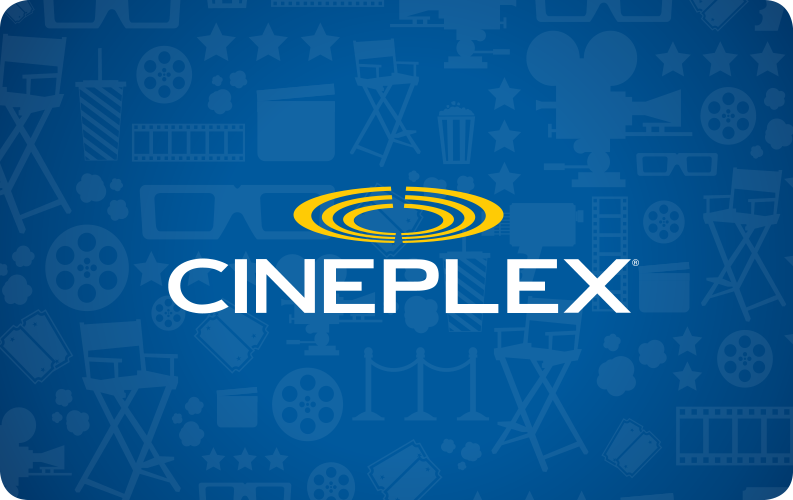 When it comes to movie theatres, there is no doubt that Cineplex is the leading brand. This chain controls the largest chunk of the market. The chain has also been growing consistently with a growth of 9.4% recorded recently. With ticket prices growing and the chain branching out into new frontiers, it will definitely continue to be a leader in the industry. This chain is one of Canada’s biggest grocery chain. It is a brand that has been growing consistently over the years with a lot of customer trust helping its traction. The brand has also recently branched out into specialized brands like Food Basics. Even though Metro saw some slowing down in recent activity in the market, it is still a strong brand that is consistently at the top 20 in any given year. Bank of Montreal (BMO) is one of the companies that have seen a turn-around in recent years. Nearly five years ago, most customers affiliated with the bank did not have the best sentiments to give, especially when it came to the bank’s services. A few years later though, this bank has evolved drastically. Customers now confidently say that the brand is great and this has been due to quick adaptation. When it comes to games, Great Canadian Gaming is a leading brand. With the revenue from the company crossing the billion mark often, this brand is one that has a strong presence. It dominates in the Online Casino Canada market and there are horse race tracks and several gaming centers associated with it. The company has also been expanding with several acquisitions being made in the last two years. This apparel brand has been at the top of the market for quite a while now. After starting out small and rapidly expanding, Canada Goose is now a recognizable brand whose products are often at the runways. The brand has benefited a lot from new acquisitions and partnerships. Even though there have been some challenges in recent times, the brand is still at the top. The food market is one of the most competitive. Regardless of that, Saputo has consistently been a favorite brand for many in Canada. This company ventured into the cheese market and it has managed to achieve global recognition. It started small as a family business and it has maintained its roots and style to this day. With an increase of over $1 billion in revenue in recent times, the company is definitely here to stay. IMAX is easily one of the most recognized brands in the globe. The brand has managed to do what many others have failed in the entertainment industry – community experience. IMAX is a name that you will find being associated with modern culture and this has been down to the company’s focus on the customer. At a time when entertainment is going more personal, IMAX stands tall in the market. If there is a brand that has seen a great improvement in recent times, it is Canadian Tire. This company has undergone some leadership changes in recent times but this has not affected its popularity in the market. indeed, the company serves millions of customers on a daily basis and this number keeps rising. This airline is one of those that have gained immense recognition because of its smart marketing strategies. The company has made a number of videos which have attracted millions of views and which have earned it a great reputation. The company continues to grow in appeal and value. MEC has made a number of changes in recent years which have allowed it to move from a niche brand for climbers. The company deals in various urban brands that cut across the outdoor activity market. from cycling and walking products to running items, MEC has definitely managed to move away from its limited space for the better.